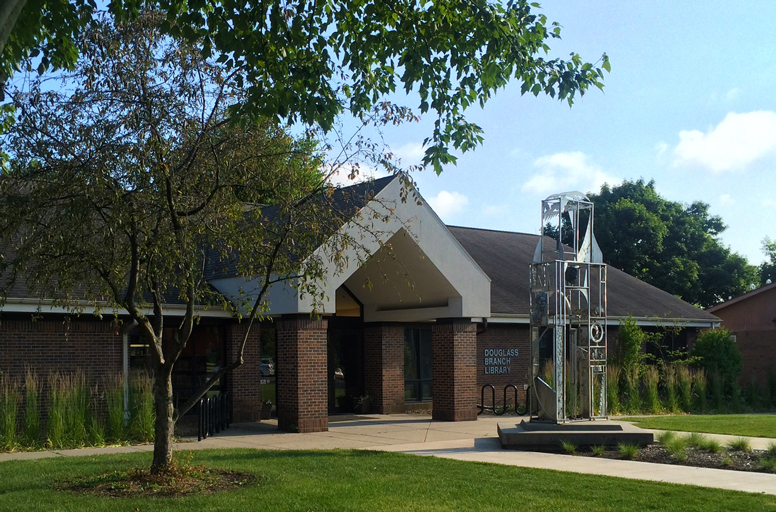 The beautiful Douglass Branch Library stands in Douglass Park, just west of Booker T. Washington STEM Academy in north Champaign. The Branch offers many of the same collections and services as the Main Library, including free events for all ages, public computers with internet access, and a large meeting room. Join our casual get-togethers to talk about books by contemporary African American writers. Table Talk Book Club meets at 6:30 pm on the second Tuesday of the month.